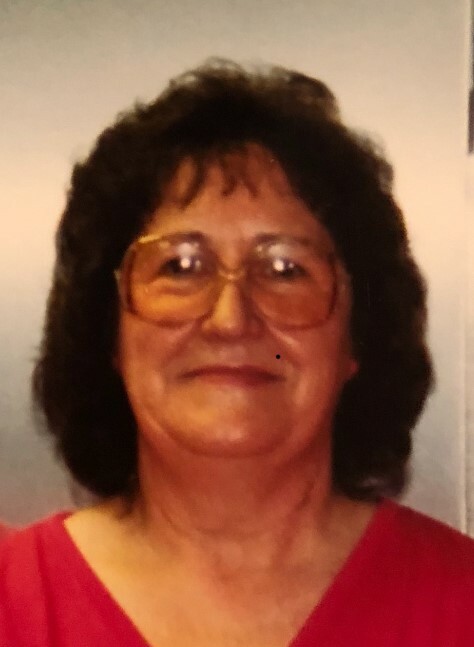 Hagerstown, MD – Nancy Lee Carter, 81, of Hagerstown, MD passed away on Tuesday, August 28, 2018 at her home. She was born on July 29, 1937 in Pinesburg, MD to the late Ivan McAllister and Susie Jane Leigh Holland. She was employed by the Washington County Board of Education where she worked in the cafeteria for many years until her retirement. Nancy was a member of Emmanuel Chapel Cavetown, MD. She is survived by her daughter Karen Jackson of Fairplay, MD; daughter Kathy Kelley of Williamsport, MD; daughter Kelly Carter of Hagerstown, MD; son John White, Jr., of Hagerstown, MD; son Jeff White of Williamsport, MD; stepdaughter Kim Myers of Hagerstown, MD; stepdaughter Cathy Hauver of Hagerstown, MD; brother Jack Holland of Williamsport, MD; brother Larry Holland of Elkton, MD; 7 grandchildren; 10 great grandchildren; 1 great great granddaughter; 2 step grandchildren; 2 step great grandchildren. She was predeceased by her brother Ray Holland, sisters June Shank and Jean Shupp, step grandson Jason Carter, and her companion Marvin Bishop. The family will receive friends at the Osborne Funeral Home 425 S. Conococheague St. Williamsport, MD on Thursday, August 30, 2018 from 6:00-8:00 pm. The funeral home will be open after 9:00 am on Thursday for the convenience of family and friends. Funeral services will be held at the Osborne Funeral Home 425 S. Conococheague St. Williamsport, MD on Friday, August 31, 2018 at 11:00 am with Pastor Richard Snyder officiating. Interment will be in Rose Hill Cemetery Clear Spring, MD.